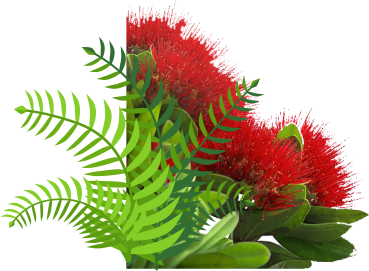 The Nelson Tasman Age Concern publication is a quarterly A4 colour newspaper which contains editorial and news items from Age Concern to their membership. Age Concern Nelson Tasman is part of a nationwide organisation "serving the needs of elderly people". They provide advocacy, information, support and advice to older people on many issues, as well as providing: Elder Abuse and Neglect Prevention Service, Accredited Visitor Service, Healthy Eating and Cooking Workshops, Staying Safe and Car Fit courses, Taxi Mobility Scheme Assessment and Volunteering Opportunities. 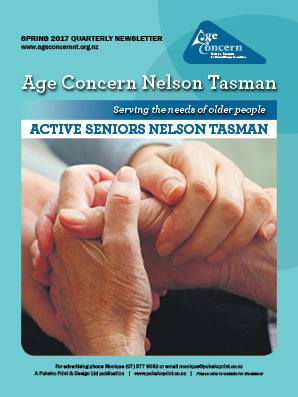 Age Concern Nelson Tasman has a circulation of 2950 each quarter which includes electronic versions to their database.